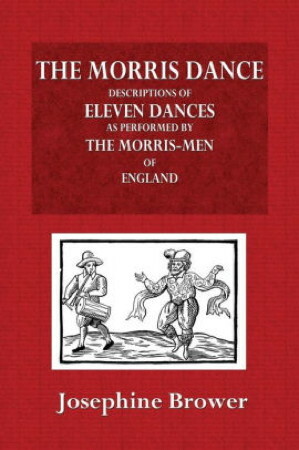 Information: Josephine Brower, author of books about Morris dance. Brower, Josephine. Morris Dances. ? : Novello, 1909. Brower, Josephine. The Morris Dance. New York: Gray, 1910. Instructions for more than 10 Morris dances.